The man in your life deserves a special Christmas present, something personal and intimate, something that only a marvelous perfume can offer. A present that has a lot to offer, the hardest part will probably be choosing the best fragrance to give – so, we’re helping you out with 10 very fragrant, very masculine suggestions. Let the man you’re going to give this perfume to, be free to experience the new fragrance by Yves Saint Laurent that is, in its essence, an upgrade to the classic L'Homme, launched in 2006. An update that gave the perfume a breath of fresh air, instilling it with a young, cool and independent spirit. Of woody inspiration, with a spicy touch, the highlight definitely goes to the notes of basil, violet leaf, bergamot, pink pepper, nutmeg, patchouli and vetiver. The famous dancer and choreographer, Benjamin Millepied, is the face of its advertising campaign. A more intense version of the original Gucci Guilty, the most recent perfume by Gucci is simultaneously exotic and aphrodisiac, offering a sensorial experience that will spin the head of any man who has the pleasure of wearing it…and not only. The top notes count on the aroma of Italian lemon, coriander and lavender; the middle notes are comprised of orange flower and neroli; and the base notes are entirely dedicated to patchouli, amber and leather. This perfume is guilty of being very intense… can you handle it? A reference in the perfume world, Hugo Boss launches yet another tempting fragrance and Just Different has actor turned singer, Jared Leto, as his ambassador – because life is exactly like that, different, unexpected. Unexpected is also the aroma of this energetic and creative perfume, perfect for the modern man who is always on the go, from morning to night. Mint, basil, freesia and cashmeran (a molecule derived from musk) are the four key ingredients of this different perfume... for men who like to stand out… especially with the fragrance they wear. Guess who has a new perfume for men? Guess! And just in time for Christmas… a true weapon of seduction, this is a fragrance which expresses attitude and masculinity, charisma and intrigue. The notes of mandarin, pink pepper, cardamom, violet leaves, vanilla orchid, vetiver, patchouli, sandalwood, musk and amberwood create a mysterious envelopment that will make any man irresistible. Will you be able to resist? The man you wish to give a perfume to this Christmas is casual, confident and enjoys the good things that life has to offer? 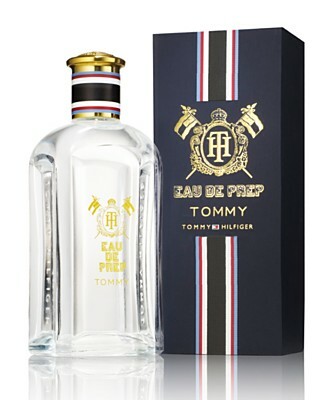 Then, the new fragrance by Tommy Hilfiger is the right choice. An incredible fusion of red grapefruit, granadilla, juniper berries, white pepper, wild clary sage, lavender absolute, Egyptian geranium, amber and white suede breathe life into a perfume that appeals to all senses. With a touch of great design, the bottle is equally appealing… the complete package in what is a men’s perfume with plenty of style. 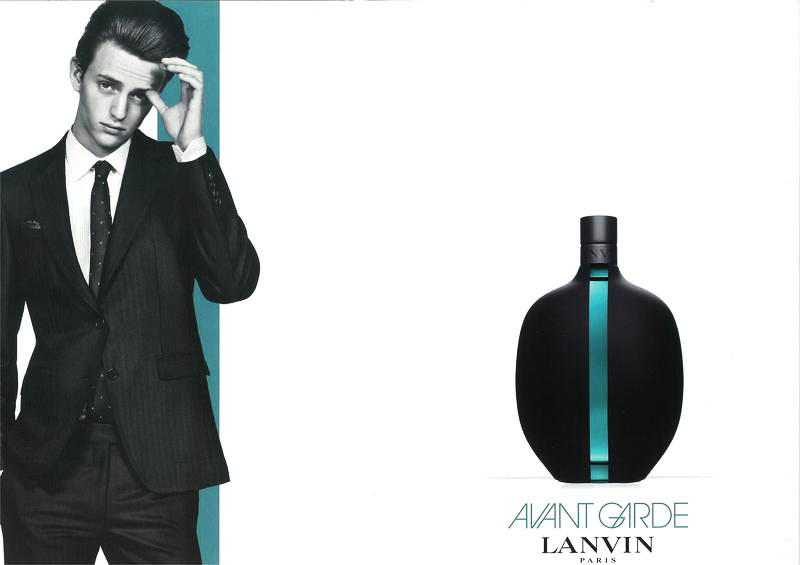 For the man who can’t resist a great designer perfume, Lanvin launched Avant Garde – a luxurious and sophisticated fragrance. A woody-oriental inspiration, whose notes of black pepper, pink pepper, nutmeg, cardamom, bergamot, lavender, juniper, beeswax, vetiver, benzoin and tobacco assure a timeless perfume… Has the man in your life behaved this year in order to deserve this fashionable Christmas present? We’re sure he has. A classic in the world of male fragrances, Azzaro continues to surprise and enchant, this time with a fresh and revitalizing perfume. Singer Enrique Iglesias is the face of the advertising campaign of this fragrance, comprised of notes such as grapefruit, yuzu, citron, lavender, vetiver, geranium, patchouli, musk and sandalwood, the big secrets of this perfume that any man would love to have under the Christmas tree this year. Mysteriously enveloped in a small and minimalist jewel (this is how the perfume’s bottle is described), this fragrance of dark intensity was created for the man that seeks an intense olfactive experience every day. Considered a woodsy perfume with spicy nuances, the highlight goes to the cocoa bean, Szechuan pepper, bergamot and vetiver. Gucci presents “Guilty”: is this perfume guilty or not guilty?